Surprise- Inexpensive Gifts For Special People In Your Life. Surprises Can Be fun and emotional, Here are some Fun Surprise Gifts to Get your Best Friend. #1 Try Making Her or Him a special treat. 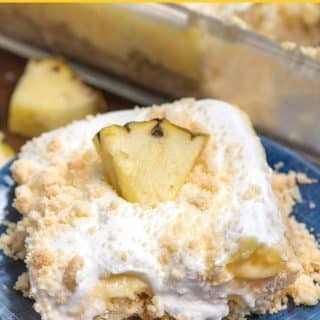 A pineapple vanilla pudding filling. GIVE FLOWERS, THEY ARE ALWAYS NICE GIFTS FOR PEOPLE.